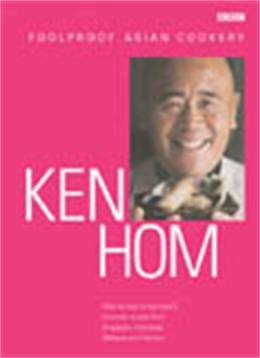 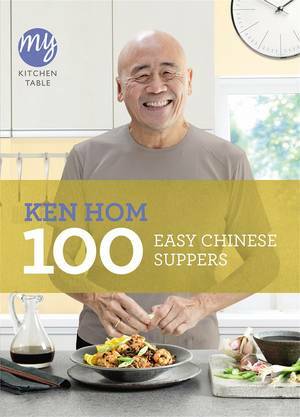 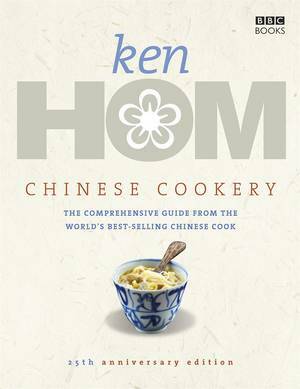 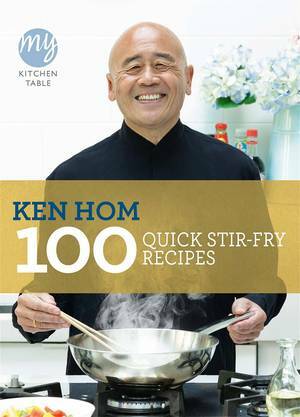 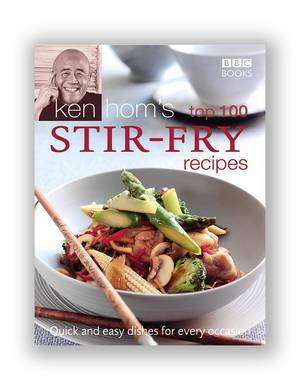 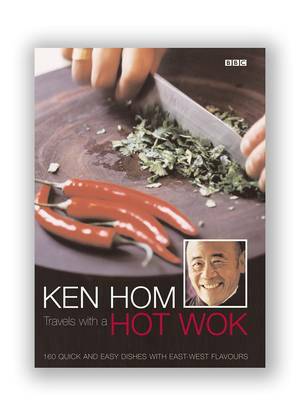 In Foolproof Asian Cookery (now available in paperback as Simple Asian Cookery), Ken Hom expands the culinary horizon with the food of Indonesia, Malaysia, Singapore and Vietnam. 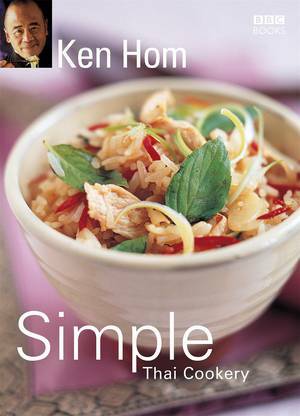 The increasing popularity of Indian, Chinese and Thai food has led many cooks to explore further afield, and here Ken presents 40 simple, healthy and delicious dishes from the Far East. 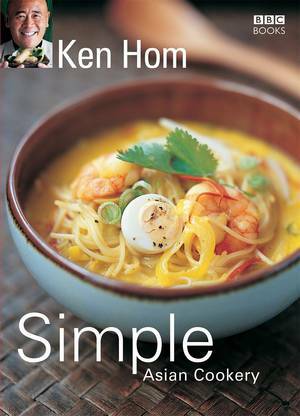 The cuisines of these countries are characterized by a variety of flavours and cooking techniques: the fresh, sweet and sour flavours of Indonesia (Hot and Sour Indonesian Prawns); the fragrant curries (Malaysian Fish Curry) and spicy grilled meats of Malaysia; the fast fusion food of Singapore (Fragrant Singapore-style Prawn Curry); and the delicate and aromatic cooking of Vietnam (Fresh Vietnamese Spring Rolls). 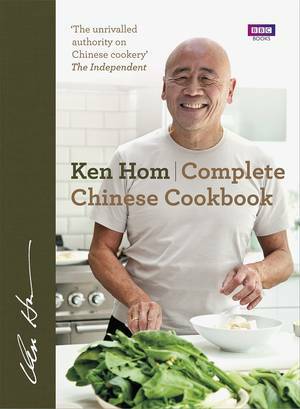 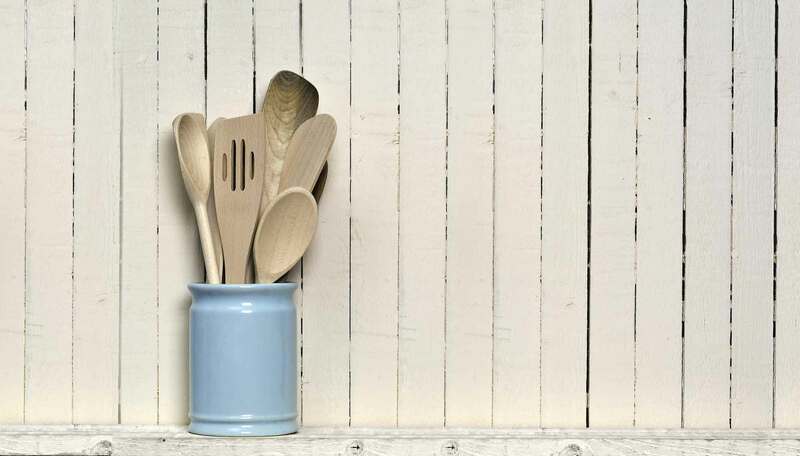 With a menu planner, step-by-step instructions and a guide to essential ingredients and equipment, Foolproof Asian Cookery will tempt cooks everywhere.